As the days start to get noticeably longer – when did you last have to put your lights on to go to work? 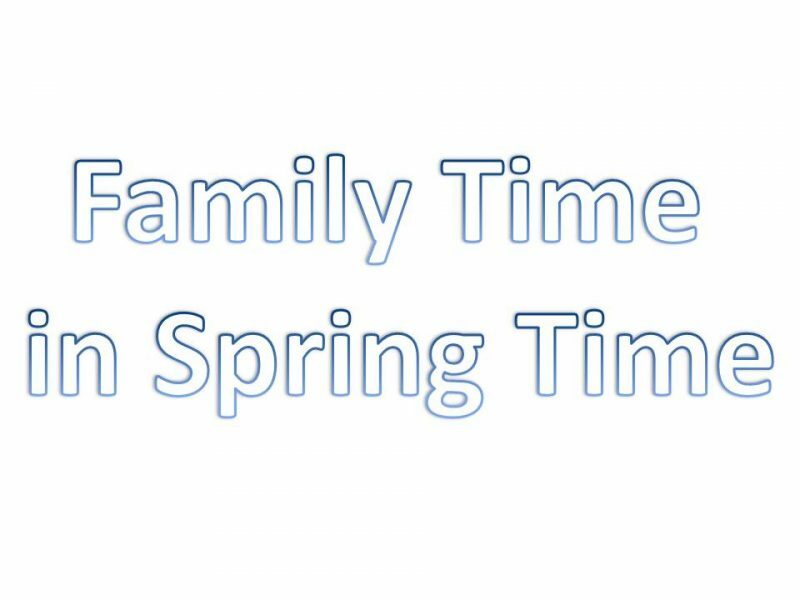 – and with the Easter break coming up on the horizon, we are focusing on family time in the next Scotlandhour. Across the country, businesses are moving to their Summer opening hours or even just coming out of their Winter hibernation, and there are more and more choices of places to go, things to see and do and experiences to savour and enjoy. Perhaps you know of a little known tourist attraction that would be just ideal for families to visit for a few hours, or a cafe or bar that offers something for all members of the family to enjoy, we want to hear from you and let others in on the best that our country has for families. In terms of “What comprises a family?” – well we are not going to try and define that in any way, so the interpretation is very much up to you, use what ever suits you best! Of course the weather will always be with us and that just provides the chance to consider different parts of the country in a different way – and we are the home of the Mackintosh rain coat for a reason! Q1. Where is a great place for families to visit when they have only part of the day available? Q2. Where can families with children, under 15 years old say,visit on a wet day (we know it never rains but just in case)? Q3. Where is a great place for the family to go to for refueling of stomach and mind? Q4. What places should families visit that will have something for each member of the family? Q5.What should be on the itinerary for families visiting your area for the weekend? Bonus points if it is a little known gem! Q6. Share your pictures of ideal places for families to visit during their Easter break?